Making his return to the FIM Supersport World Championship, Jack Kennedy is preparing for his first WorldSSP race of 2018 as he will replace the injured Stefan Hill for the Profile Racing Team in Thailand. Making his first appearance around the Chang International Circuit, the Irish rider will no doubt be ready for the Thai task ahead. British youngster Hill suffered an ankle injury in Australia at the opening round of the season, and has been forced to undergo surgery upon his return home. Deciding to sit out of the Thai Round to ensure his ankle heals properly, Hill will now focus on getting back to full fitness ahead of the first European Round of the season from 13th – 15th April. 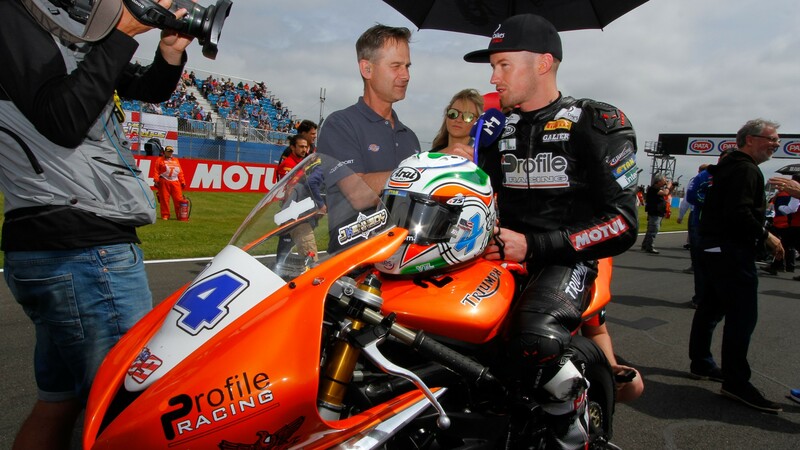 30 year old Kennedy rode for Profile Racing twice last season, so is no stranger to the team or the championship. With 26 WorldSSP race starts behind him, Kennedy is an obvious and smart choice as a replacement for the second round of the championship. Follow Kennedy’s progress around the Chang International Circuit and his first visit to Buriram, all with the WorldSBK VideoPass, from 23rd – 25th March. English schoolboy is latest signing alongside Kyle Smith.